Rensselaer varsity sports teams are bringing recognition and honors to the Institute—on and off the field. Over the past decade, Rensselaer ranks among the leaders in the entire nation—all Divisions—in the number of National Academic All-Americans. 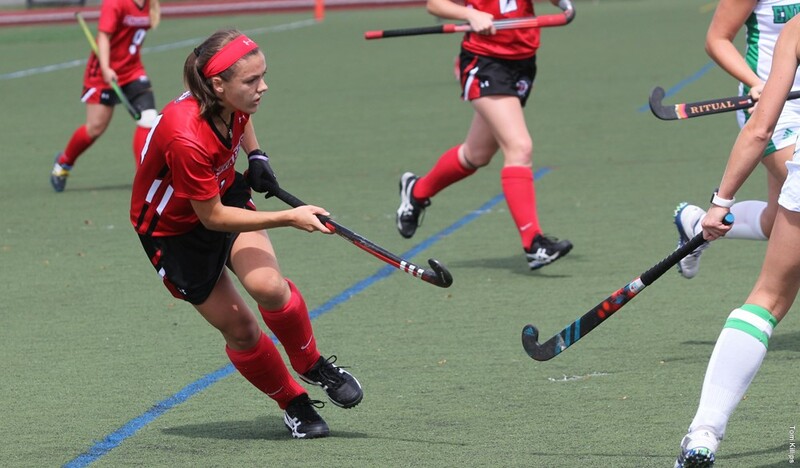 Rensselaer has two Division I and 21 Division III varsity intercollegiate teams. The men’s and women’s ice hockey teams compete at the Division I level in ECAC Hockey.  Rensselaer is a member of the NCAA, the ECAC, and the Liberty League. Your gift to Let’s Go Red! helps our intercollegiate teams directly. Support for Let’s Go Red! includes needed dollars to purchase specialized equipment, fund tournaments and invitationals, and team training trips. In addition, these gifts support athletic awards and banquets, help to replace or provide maintenance to the weight rooms and other training facility upgrades, as well as supplement the funding for out-of-region trips. 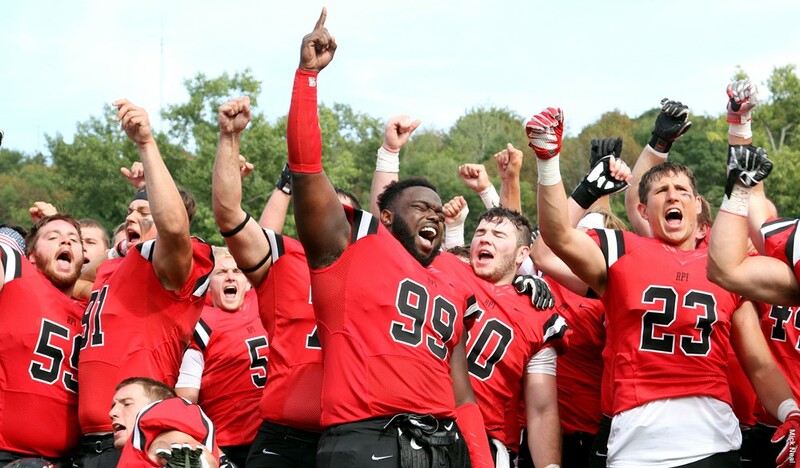 Your support of athletics at Rensselaer will ensure that future generations of students continue to receive the opportunity to balance the rigors of academics with collegiate athletics. Your contribution will provide support for our sports teams and our successful athletic programs, as well as expand opportunities for our student-athletes on and off the field. Go Red and make your gift today! Your support of athletics at Rensselaer will ensure that future generations of students continue to receive the opportunity to balance the rigors of academics with physical recreation.